No Repairs. No Contractors. Sell Your Home As-Is. We’ll Work With Your Situation. Win-Win deals with every Home Owner. 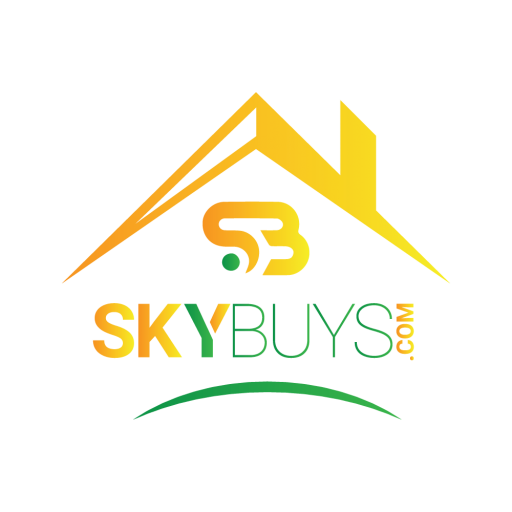 SkyBuys.Com will provide a FAIR CASH OFFER to buy your house in ANY condition, regardless of what you OWE or if you’re in foreclosure. Just apply with your address and phone number. We’ll get back to you shortly to schedule an appointment to get you your FAIR Cash offer. Why Sell My Utah House Fast For Cash? Selling your house fast for cash might seem a little unordinary. I mean, people ask all the time, “Why don’t you just list it with a realtor?” Well, There are actually quite a few reasons selling your Utah home as-is for cash might be a perfect fit for your situation. and Utah homeowners that like to Save Time & Money. Avoid Stress. Save Time. Save Money. The average homebuyer in Utah will spend 30-60 days shopping, 14-60 days from contract to close, and likely 14-45 days or so before your first mortgage payment is due. Thats 2-4 Months of dealing with realtors, strangers in your home, and stressing to keep the house clean for any last minute showings. Sell As-Is. No Repairs Needed. Cost to Remodel Home = $32/Square Foot. Thats $40,000-$70,000 for the average remodel. 3. Get Cash in Hand. Fast! Probate, Divorce, Foreclosure, unwanted vacant properties, bad tenants… We’ve seen it all.. But we can help! Selling your house for cash will allow you to save your credit, avoid foreclosure fast, and gives you the flexibility to make the best of your situation. We’ll know very quickly if we can help you, and unlike selling through an agent, where you show your house to a million people, and wait hoping they qualify for financing. You don’t have to wait to see if the buyer can get financing… we’re ready to buy right now! In short, no matter what condition your house is in and no matter what situation or timeframe you’re facing, home buyers in the Wasatch Front can help make your life easier and get you out from under the property that’s stressing you out… while still paying a fast, fair, and honest price for your house. Skyler is a Licensed Realtor in Utah with Equity Real Estate.